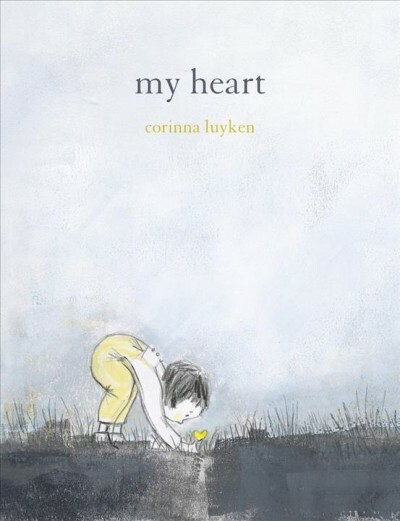 My Heart by Corinna Luyken is a heartfelt, beautifully illustrated children’s book. 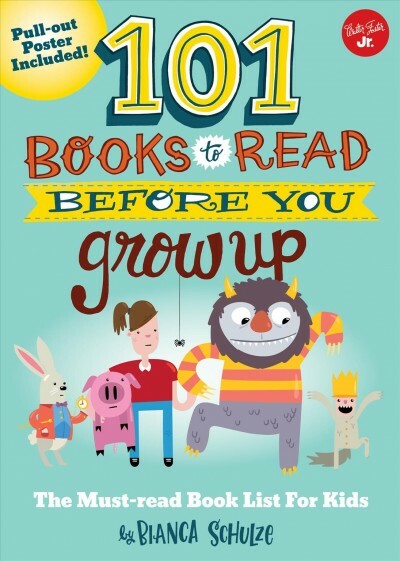 Read this if you want a kids book with an emphasis on lovely art and meaningful text. Check out My Heart here.